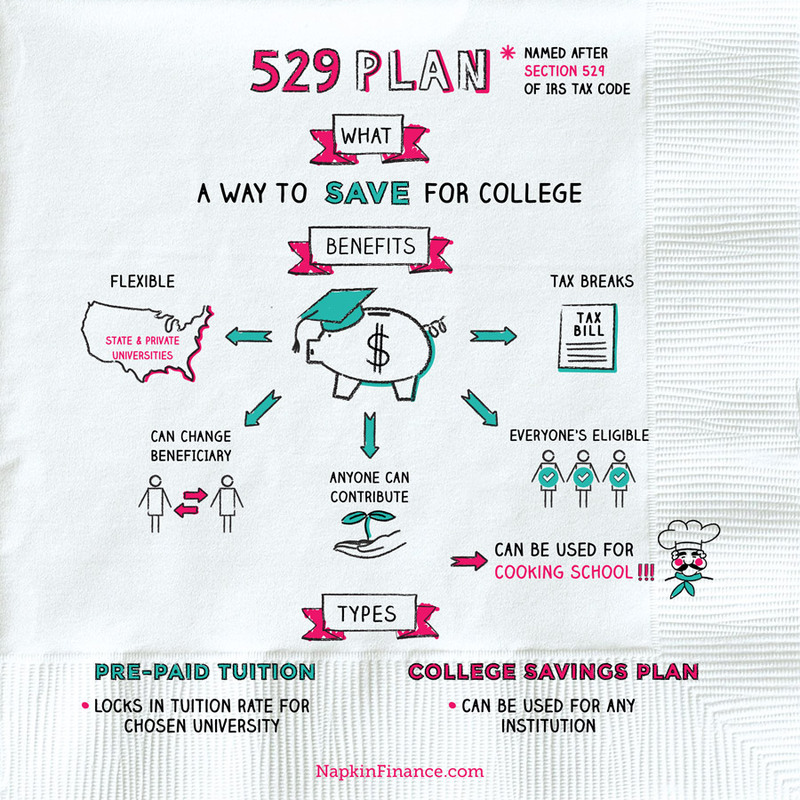 A 529 plan is a type of college savings plan. It is operated by a state government or educational institution and is designed to help families set aside funds for future education costs. These plans are named after Section 529 of the Internal Revenue Service tax code, which provides tax benefits for contributing to a qualified college savings plan, much like contributing to a 401(k) or IRA for retirement. While contributions to 529 plans are not deductible on your federal tax return, principal and earnings can be withdrawn tax free at any time as long as they are used to pay for qualifying educational expenses. In addition, some states let residents deduct 529 contributions from their state income tax returns (up to a certain limit). While all plans can be used to cover tuition, not all plans cover room and board, supplies, books, and other expenses, so it’s important to understand the types of plans and what they cover before enrolling. How it Works Savers purchase credits to be applied at a specific university. Sponsored by state governments or private colleges and universities. Savers contribute funds to an account that is invested in stocks, bonds, and mutual funds. Sponsored by state governments. How Much You Contribute Plans provide specified contribution amounts or installments to cover credits. Any amount can be contributed at any time. Contribution should not exceed the amount necessary to cover tuition and expenses. 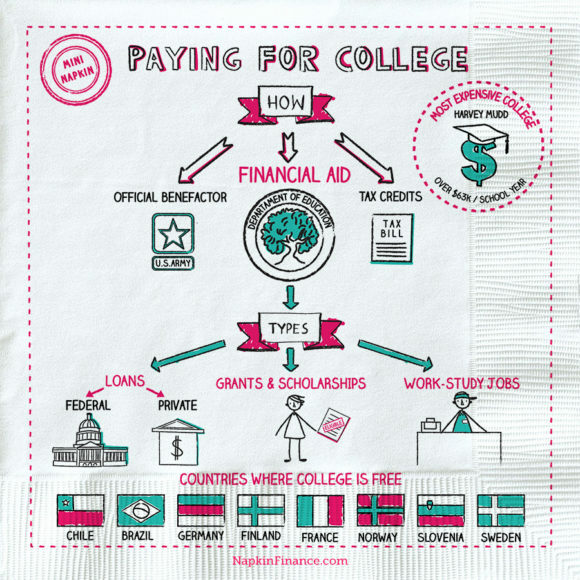 What it Covers Credits can be applied to tuition and mandatory fees. Some plans also allow credits to be spent on room and board, books, and other costs. Funds can be used for any and all undergraduate educational expenses. What it Costs Most plans charge enrollment and administrative fees. Like mutual funds, plans may charge fees for Enrollment, Maintenance, Asset management, Commission, and Distribution. Benefits Locks in tuition rate for chosen university. Credits guaranteed to cover specific expenses. Credits do not lose value; not subject to market forces. State-sponsored plans are often backed by the government. Highly flexible; can be used for any institution and any and all relevant expenses. Can be used anywhere at any time by a student of any age. Allows for strategic investing; may result in paying less out of pocket for college if investments perform well. Limitations May require that you live in the state sponsoring the plan. 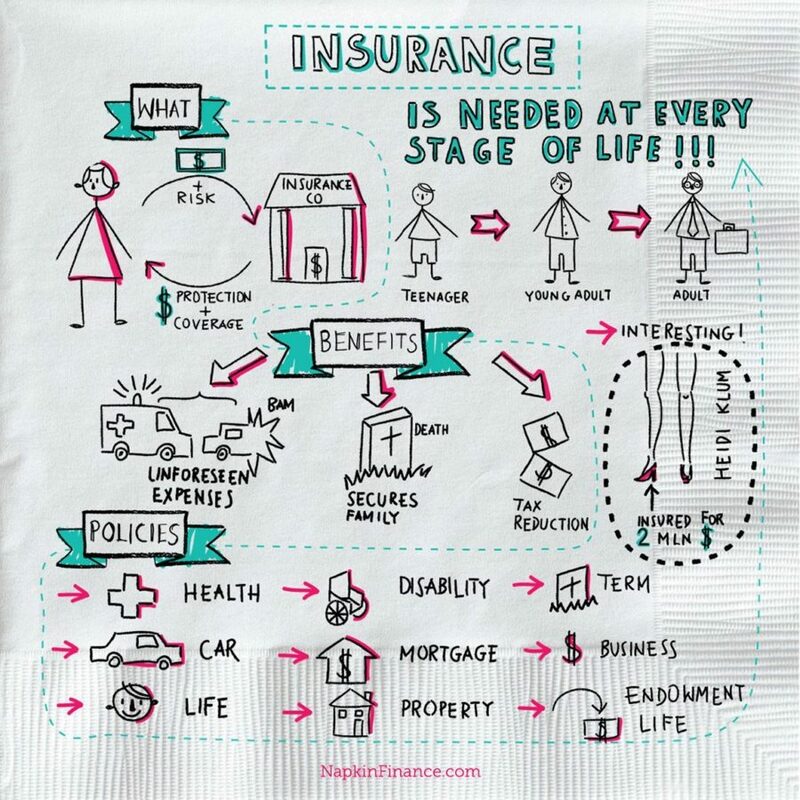 Most have age or grade limits for the beneficiary. Limited enrollment period. Not backed by any government; not guaranteed to cover expenses. Market risk applies; account may lose value if investments perform poorly. Of families who consider saving for college a priority, less than 10% have a 529 plan in place. In some states, contributions to a 529 plan may be matched by the government, just like an employer matching 401(k) contributions. The average cost of a single year of college increased 476% between 1985 and 2015, skyrocketing from $4,163 to $21,728.